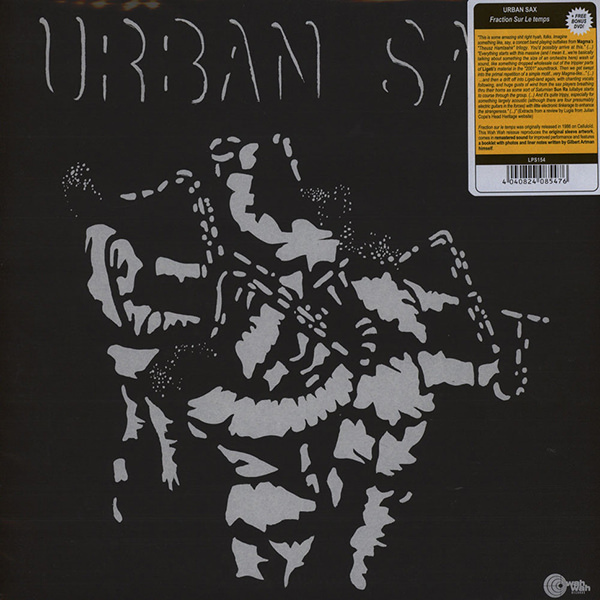 French multimedia performance ensemble founded by Lard Free leader Gilbert Artman in 1977. 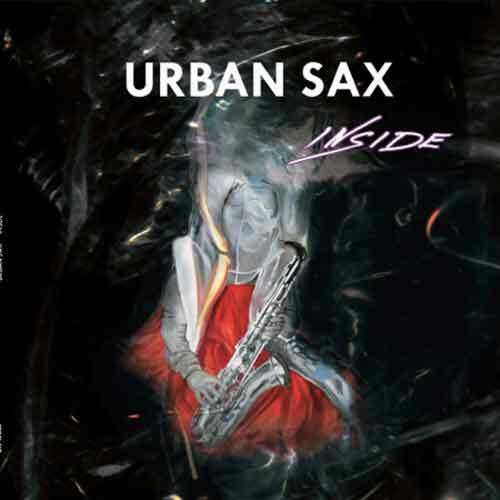 Originally all the instrumental sounds were created with saxophones, with a 16 piece ensemble under the direction of Gilbert. 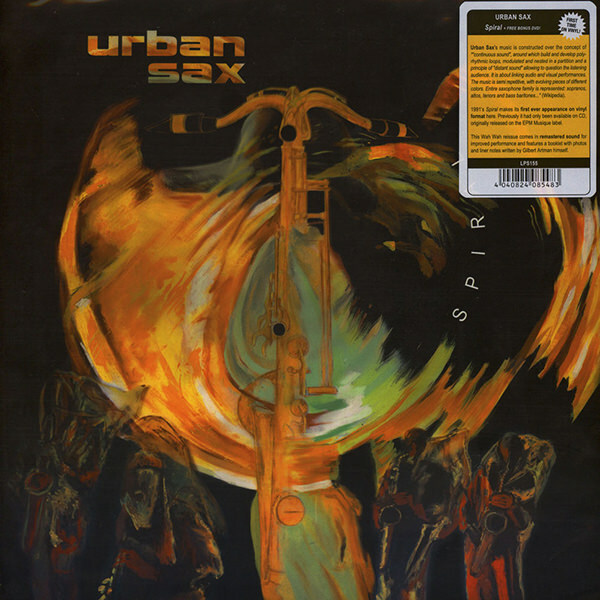 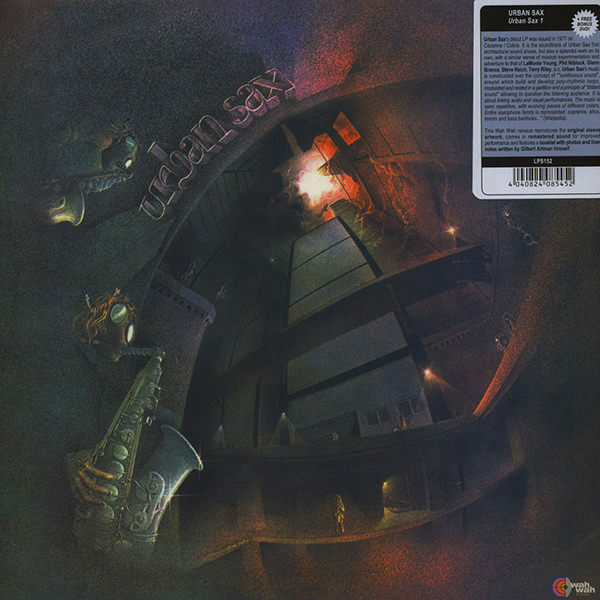 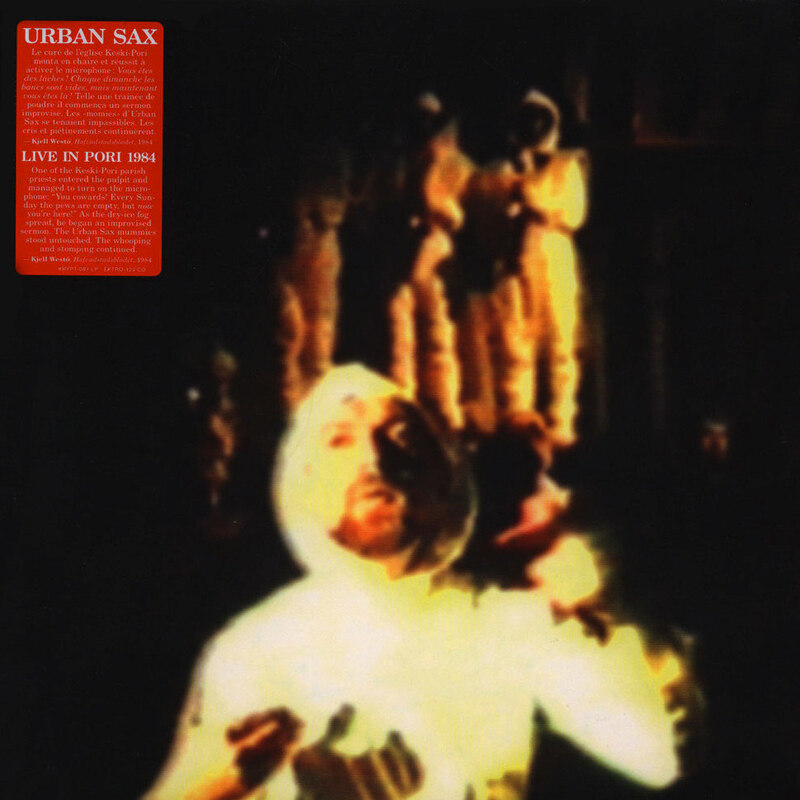 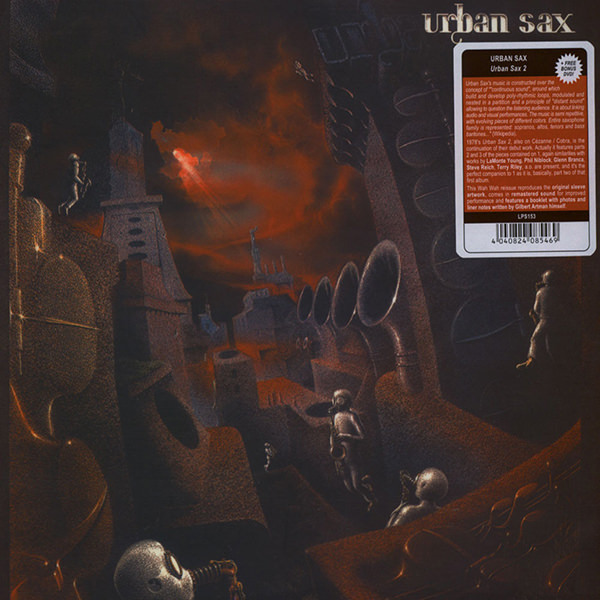 As the years went on other instruments were added turning Urban Sax into a unique orchestra, and a music that cross-pollinates jazz, classical, rock and contemporary avant-garde/systemic music.